In an opinion piece in Haaretz, Zvi Bar’el said that while Hamas would remain in control of security and not be demilitarized, at least “Israel would have a partner in Gaza who supports reconciliation” with the Zionist state. Hamas' Mahmoud Zahar confirms that his movement is holding talks with Mohammed Dahlan, says agreements have been reached. 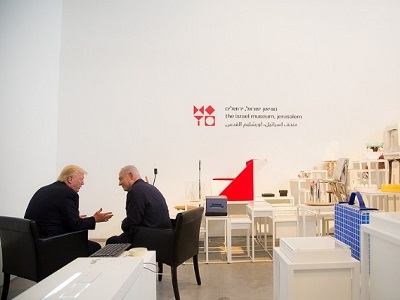 On the other hand, the writer pointed out, if the plan does come to fruition, it could make an Israeli-Egyptian dream come true. 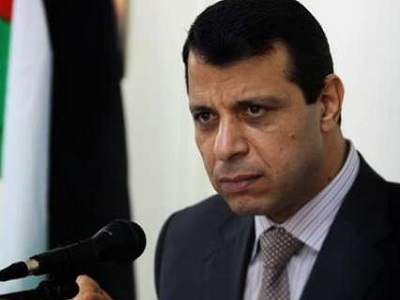 A “state of Gaza” could become a reality with Dahlan at its head, something that, for Israeli Prime Minister Benjamin Netanyahu’s government, is “the plan’s key”. 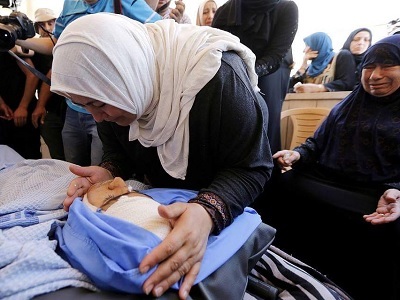 If the plan succeeds, said Bar’el, it would “neutralize” the role of Qatar and Turkey in Gaza. He described Israel’s policy of “what’s good for Hamas is bad for Israel, and what helps Gazans strengthens Hamas” as a “failed concept”. Instead, he clearly believes that this “new strategy” which places the people of Gaza first should be given serious consideration.